When: Saturday, July 26th, 8:00 P.M. 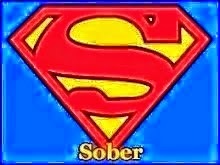 If you are going to Comic-Con and in recovery from addiction or even still struggling and want a safe, fun place to socialize, network and have fun with others in recovery then come on down to Luna Grill Hillcrest on the evening of Saturday, July 26th at 8 P.M. for some great Mediterranean fair! 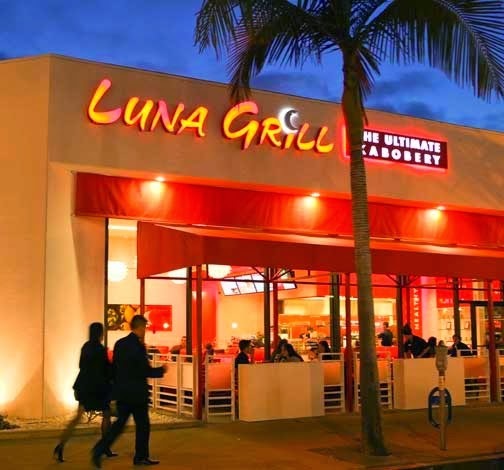 Luna Grill in Hillcrest is a strait three miles down 4th street to University Ave and very easy to get to. They will be expecting us. Seeing as how by that point we will all be sick and tired of walking the Con for those that want to team up early and get a taxi, use Uber or even rent one of those bicycle buggies (you know you’ve always wanted to) then some of us will be meeting at 7:15 at Horton Plaza at the corner of Broadway and 4th. If you want to know how to find us there (it’s clever) email me at nerdsinrecovery@gmail.com. Additionally, I see this meeting as laying the ground work for future similar events that have loads of potential as they grow. To that end, I will be looking for people at the dinner who have ideas on how to grow and expand the Recovery-Con movement. Thanks and I look forward to seeing you there.